While many people are becoming more conscious about where their groceries are coming from, organic farming is increasingly becoming more appealing to consumers who are looking for healthy and ethical choices in their produce. In addition to health and ethics, there are a number of environmental benefits associated with organic farming. According to the Organic Trade Association, the foremost business association for organic agriculture in North America, the United States could eliminate roughly 500 million pounds of harmful pesticides through organic farming. Pesticides allow for the development of disease resistance within plants, weeds, bacteria and much more. Switching to more organic algaecides and natural fungicides are better for the plants and irrigation systems. Healthy food comes from healthy soil. Using nonnatural fungicides and harmful pesticides can contaminate your soil beyond repair. Using methods that promote natural cultivation are much preferred to maintain the mineral rich health of your soil. 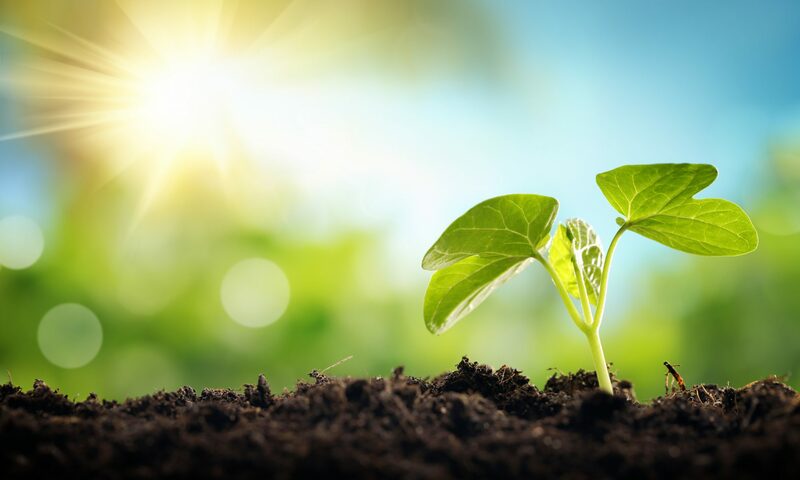 According to a study researched by the USDA Agricultural Research Service, organic farming is better for building organic soil than conventional farming. From natural fungicides to tilling the soil, you can promote healthy soil for good crops.